There are trillions of bacteria in your gut (1) and they are busy either keeping your hormones in balance or helping your hormones fail you. What is happening in your gut? It’s summer and it’s hot! And hot weather can flame your internal heat, causing irritating symptoms. Sometimes just the outdoor heat alone is enough to flare your temper. Try getting stuck in a summer traffic jam with no AC in your car and two whining kids in the backseat. You have to have some serious zen to stay ‘cool’ and calm. Can cause this excess heat. Let’s look at how you can use the traditional wisdom of eating with the seasons to cool your heat and get your feeling more balanced this summer. Many of us now live in heated and cooled homes, with a supermarket within short distance. But it wasn’t so long ago that we lived in caves and huts, hunting, farming and foraging for food. In those days, living within the natural rhythms of the season came, well, naturally. Observing the gifts of each season was the framework in which the early traditions of medicine were born. In Chinese medicine, five seasons were observed, and the five elements of water, earth, fire, wind and metal pair with the five seasons. You may be wondering, “wait, what is this other season?” It’s late summer, and it corresponds with the Earth element. This does not being until late August. As I write this in late July, we are still in ‘regular summer,’ with the element of Fire dominating. In Ayurvedic medicine, which originated in India, there are five elements as well and three seasons. These three seasons represent harvest seasons, with Spring being a lean time without a harvest. The three seasons also match the three doshas (constitutional types). The three seasons of Ayurveda represent two elements interacting; in the case of summer they are fire and water. Summer, according to Ayurveda, is dominated by Pitta dosha- that hot, irritable, competitive and inflamed type. But I shouldn’t cast Pitta in too negative a light. We all need the fiery nature of Pitta to drive us forward, to digest our food, to energize us. Ayurveda teaches that heat needs to be cooled with water, but not only plain water, also other cooling, watery things can tame heat. Eat a lighter diet in the summer, with salads and steamed foods predominating. Don’t overeatin the summertime, as this can lead to indigestion. Chinese medicine has some similar ways to look at controlling heat. Again water tames fire, but note that wood feeds fire. If you have summertime symptoms, you do not want to feed your fire! Wood has to do with spring season and the body system of your liver. What foods burden your liver? We have a special podcast, courtesy of Cate Stillman from the Yoga Healer podcast, featuring Cate’s Ayurvedic expertise on summertime, as well of that of her guests Dr. John Doulliard and Kate O’Donnell. Check it out here! Do you have any tips on keeping cool with diet in the summertime? We’d love to hear them! 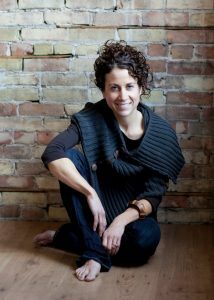 This week's podcast is made up of 2 segments from Cate Stillman podcast show "Yoga Healer". Cate is an Ayurvedic practitioner. This episode is about summer and seasonal eating. Our guests are Kate O'Donnell who is an Ayurvedic chef, Ashtanga Yoga teacher & cookbook writer based in Boston and Dr. John Douillard who is also an Ayurvedic practitioner. Click here to download an mp3 of "Summer Eating with Ayurveda with Kate O'Donnell & Dr. John Douillard"
These two guests were originally featured on Cate Stillman's podcast "Yoga Healer" here and here. Dr. Ann Louise Gittleman is an author and has been a pioneer in the field of nutrition and functional health for many years. She is the author of the new book "The New Fat Flush Plan" which is our focus today. Click here to download an mp3 of "The Right Way to Lose Weight with Dr. Ann Louise Gittleman". You can also take our peri-menopause quiz here to help you identify your own symptoms and what could be going on for you. You’ll also get some articles on balancing hormones and once the summit starts you'll be automatically added. 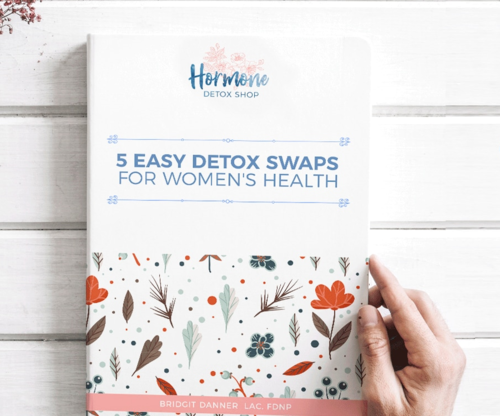 Super Nutrition For Women - Guide to combat PMS, alleviate yeast infections, lose weight, and strengthen your immune system. 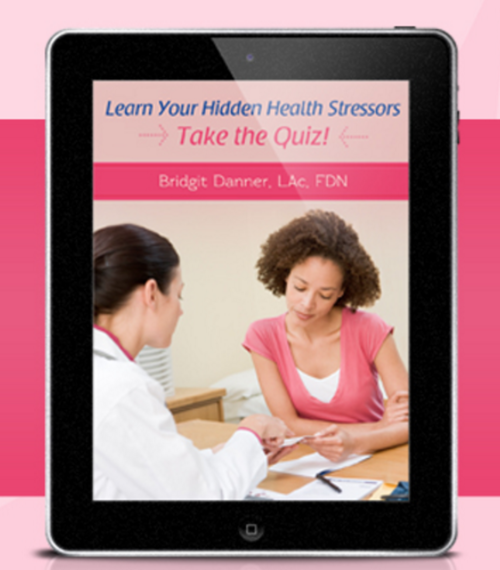 Take our peri-menopause quiz here to help you identify your own symptoms and what could be going on for you. You’ll also get some articles on balancing hormones and once the summit starts you'll be automatically added. 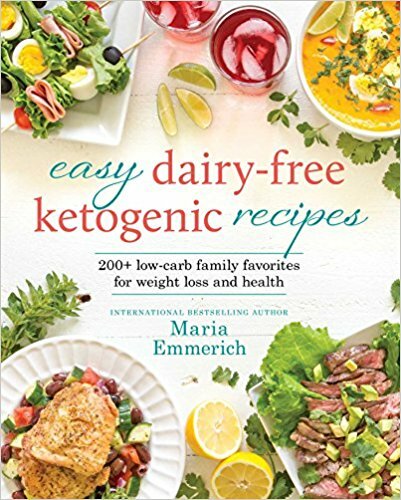 Maria Emmerich is a ketogenic diet expert and an author of various books with the newest being "The 30 Day Ketogenic Cleanse: Reset Your Metabolism with 160 Tasty Whole-Food Recipes & Meal Plans"
In this episode we talk about metabolism and we're giving away a free book so be sure to listen to the end to learn how to enter the contest. Click here to download an mp3 recording of "Reset Your Metabolism with Maria Emmerich"
Min 04:00 Maria's new book "The 30 Day Ketogenic Cleanse"
Min 11:50 What happens on consuming excess sugar/carbs? To get a free copy of Maria Emmerich’s book, look for the book cover of "The Ketogenic Cleanse" on my Instagram account here and when you do then write in the comments "I want this book." This giveaway will be available for a week from today. 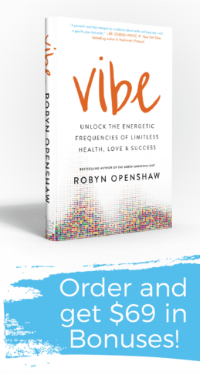 Please click here to sign up for this Free 7-day online summit and get awesome resources and cutting-edge health information. I'll be talking about perimenopause and menopause on the first day of this awesome event so be sure to attend here. To listen to a previous podcast I did with Maria Emmerich on Ketogenic Cooking, please click here.